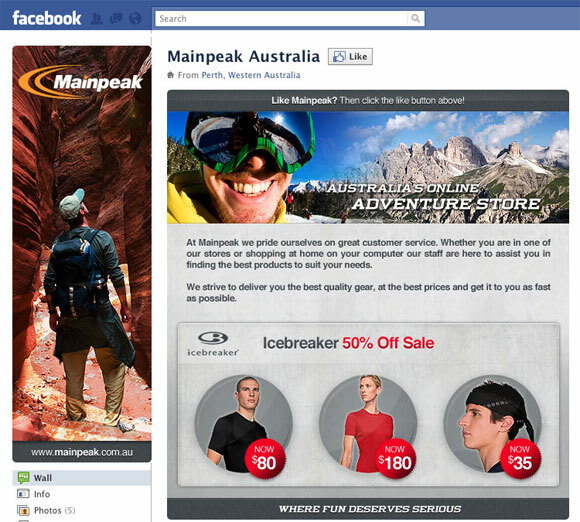 More and more marketing-savvy businesses are making use of Facebook to extend and engage with their customers. A great business profile image and eye-catching Welcome Tab can give your Facebook business page that polished, professional look, making it stand out from all the other pages. If your business is on Facebook and you’re using it to gain and grow your customer base, a professional looking page can help you present your brand, convey your message and draw traffic to your business. 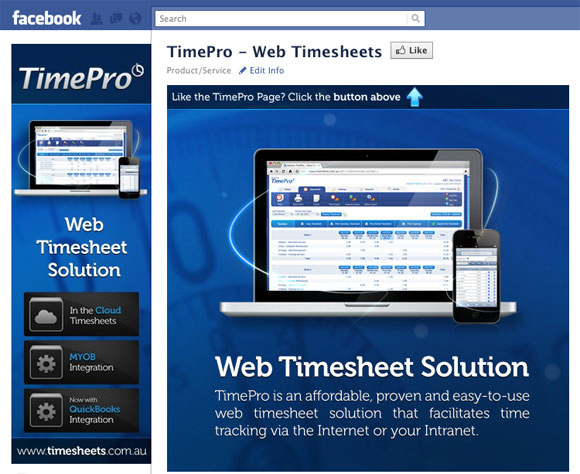 Our Facebook Business Page Design Packages start from $330, which includes a professionally designed profile image and Welcome Tab. 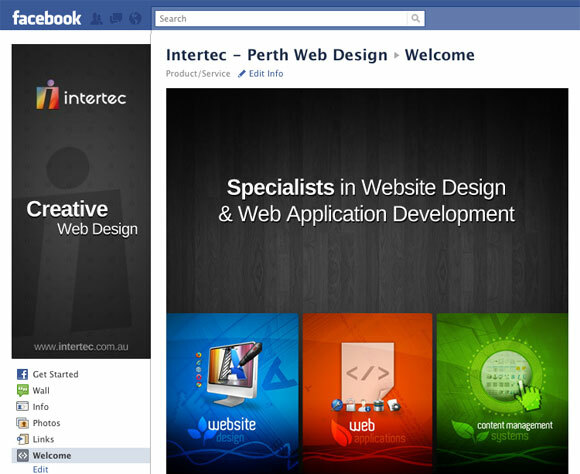 Contact us to have a chat about a fresh, professional design for your Facebook Business Page. 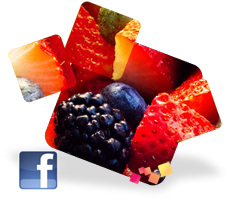 We’ve also set up a Facebook business page – have a look, and while you’re there, make sure you ‘Like’ it.